SEARCH: Converges the internet`s most powerful tools in one visually stunning hub. SEARCH: Increases your online visibility in all major search engines, by being featured in our state of the art interactive directory. SEARCH: Allows you to utilize existing media you already paid for. 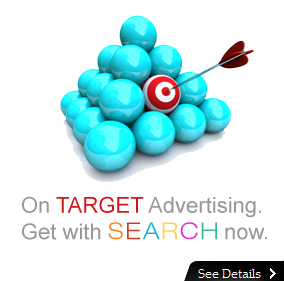 SEARCH: Can be featured on your website, giving you an instant world class upgrade. 11.) Embedded video button (optional) high quality, upbeat with music and text. For our introductory rates, please contact us. Disclaimer: SEARCH makes no claims as to results from their online programs. Auto renew can be canceled by client at anytime, and will be refunded 30 days after charges, if requested by client. All content must be suitable for viewers of all ages and is subject to SEARCH internal guidelines. Client may request at anytime to have their listing removed. No money is refundable on initial setup.